The Grubb family have been farming in the area around Cashel in Tiperrary since the 16th Century. 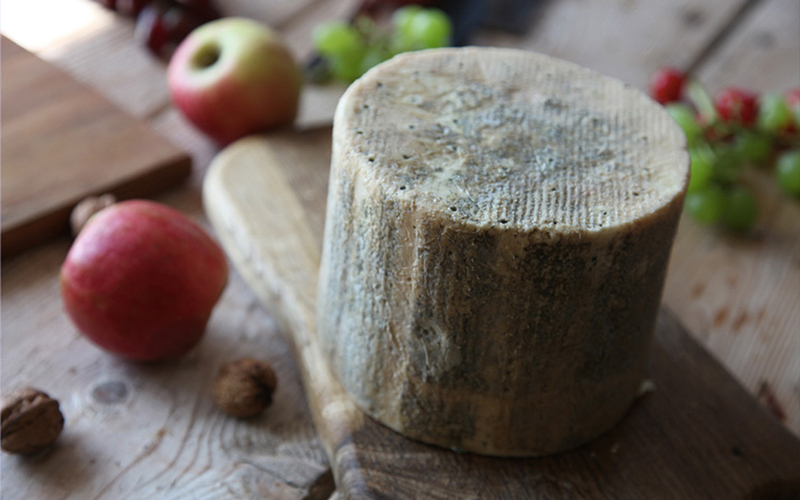 Louis Grubb and his family have been making cheese since the early 1980s and produce the famous Cashel Blue. 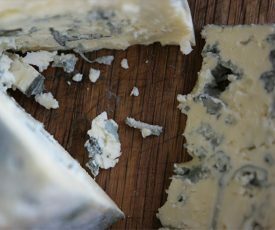 Crozier Blue is the only blue cheese made in Ireland from ewe’s milk. A Crozier (or Crook) refers to the hooked staff either carried by a bishop as of pastoral office or by a shepard. Where’s it from? It is produced by J&L Grubb Ltd with Sergio Furno and Dirk Van Den Dikkenburg, Tipperary, Ireland. 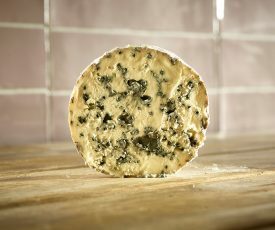 Packaging: Crozier Blue is wrapped in distinctive gold foil as a wedge of 125g cheese. So rich, creamy and nutty. This blue had the total wow factor. Up there with the best blues I have had. Came in plastic packaging and you need to air the cheese for a few hours to take the dampness from the cheese. Deserves to be tried. 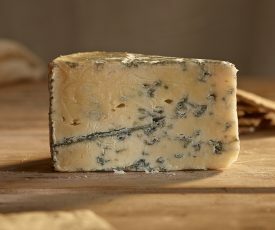 Lovely tasting mild blue cheese with a definite ‘tang’ at the end.